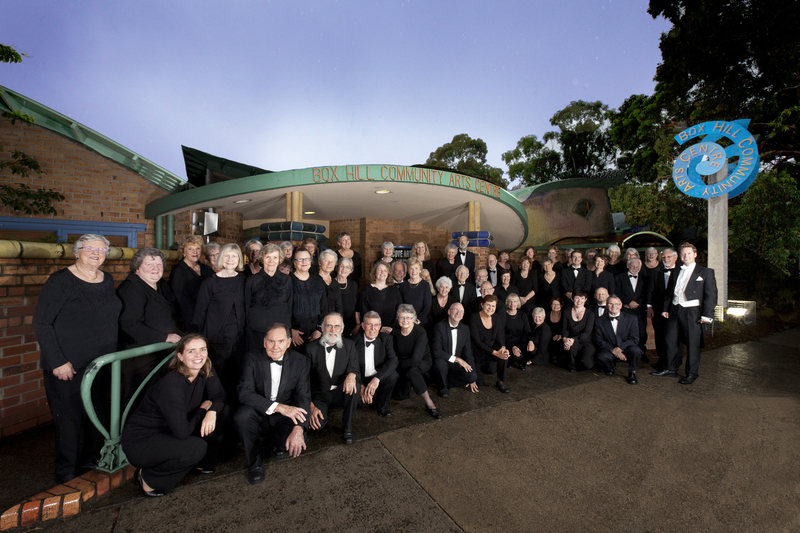 To join Box Hill Chorale, you do not need to have previous musical training, although some singing or other musical experience is a definite advantage. All members are expected to show commitment to the choir by attending regularly and having a go! Membership of the choir is open to all those who enjoy singing, learning about music, and the company of others. There are no formal auditions. 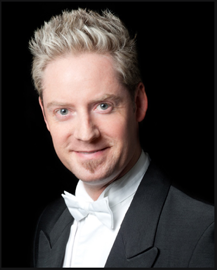 Whilst some choral experience or ability to read music is ideal, it is not a prerequisite to join. Singers of all ages and voice types are welcome to join, and there are special rates for students and concession card holders. Prospective new members are very welcome to attend a rehearsal or two prior to joining. 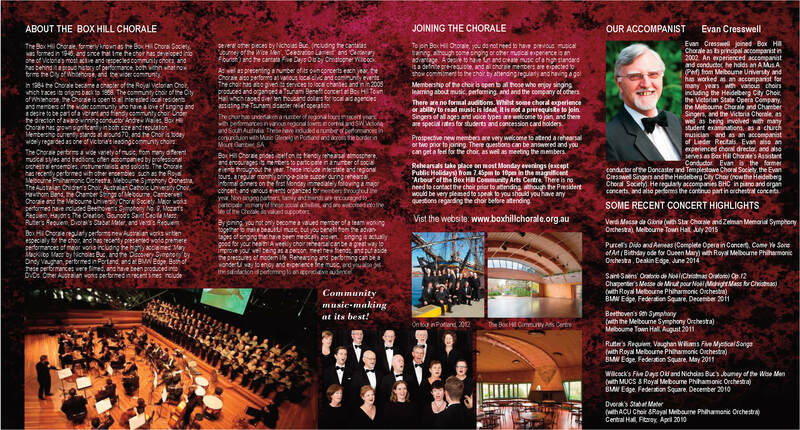 There questions can be answered and you can get a feel for the choir, as well as meeting the members. Rehearsals for our exciting 2019 season commence on 11 February at 7.45pm. 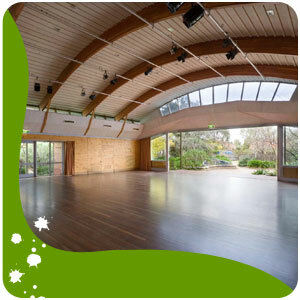 Rehearsals take place on most Monday evenings (except Public Holidays) from 7.45pm to 10pm in the magnificent ‘Arbour’ of the Box Hill Community Arts Centre. There is no need to contact the choir prior to attending, although the Secretary or Conductor would be very pleased to speak to you should you have any questions regarding the choir before attending. 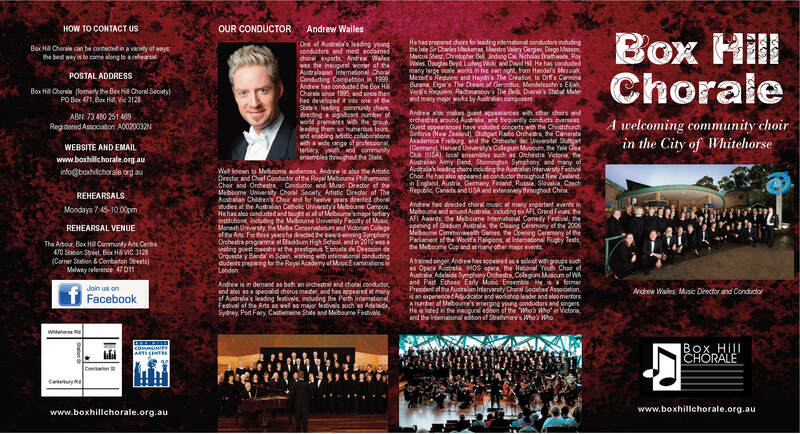 Annual subscriptions are amongst the lowest in Melbourne for a quality community choir. Just $50 a year for under 25’s!!! 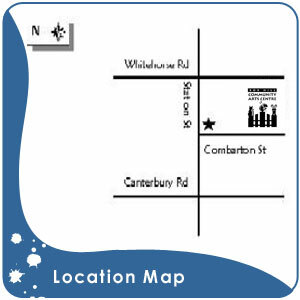 Special discount for full time students over 25 ($85); Concession rate for Full Commonwealth Pension or Health Care Card holders ($250) and full adult rate is just $285 p.a.